At Tyson Roofing we provide roofing solutions for all your needs. Competitively priced we offer top quality workmanship and world class products. 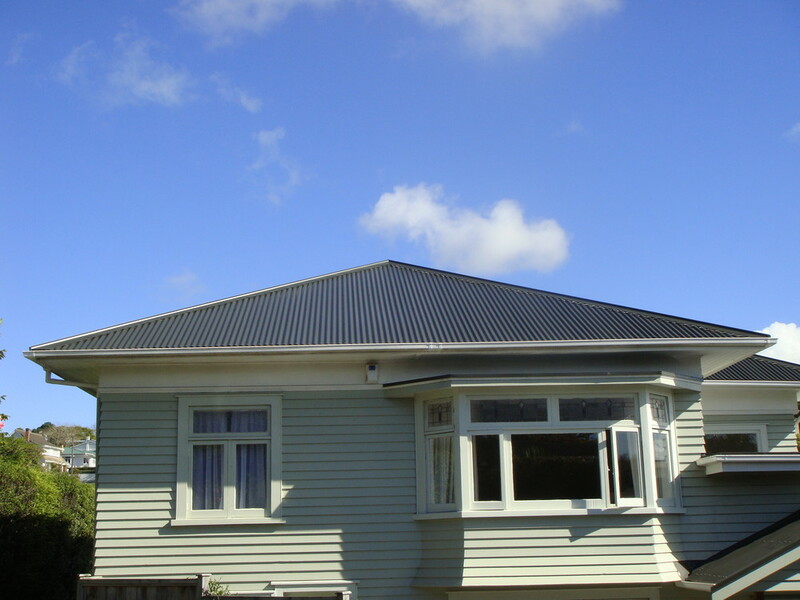 Our broad service offerings include, re roofs, new roofs, guttering/spouting and our in-house production of flashings, from our factory in central Auckland . Other related products and services include Polycarbonate roofing, Clearlite, installation of batts (only with installation of roof), Colorcote (by special request) and flashing installation. WE can revive the visual impact and feel of your property with a new roof. Investing in a roof improves the look and comfort of your home. It also improves its market value. Tyson Roofing offer a range of products, designed to withstand New Zealand's elements. We will work with you step by step to ensure the build process runs smoothly so there is the least amount of inconvenience to your life, while also getting the job done on time and on budget. Your roof is an integral part of your home or commercial building. The product you choose is an important consideration. The colour of your roof may be used to contrast or complement the rest of your house or commercial building. WE are able to provide a new roofing solution to suit your requirements. If you have building plans, we can advise you what needs to be done and offer a competitive quote. There are many different factors to consider when choosing a roof for your new home and it can seem a bit daunting. 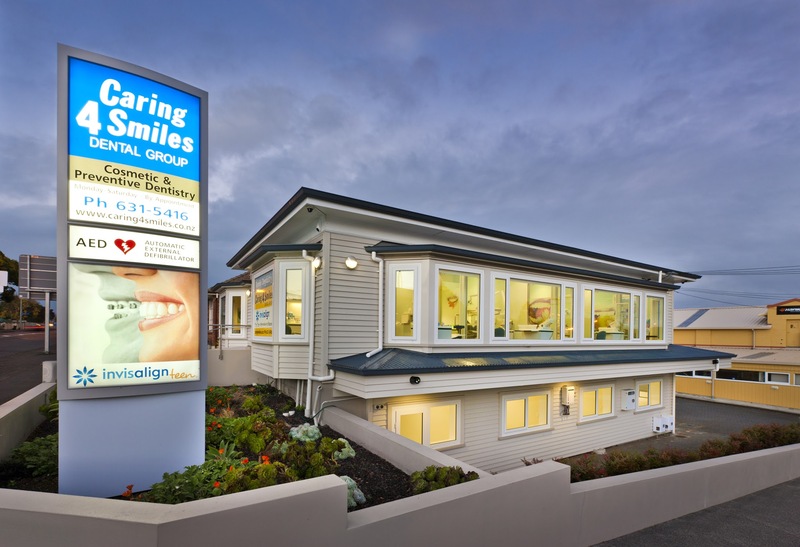 We have made it our business to help our customers by walking them through a step by step process. As members of the Licensed Building Practitioners and having many satisfied customers you can be assured to have peace of mind. Your roof is an integral part of your home or commercial building. The product you choose is an important consideration. The colour choice of the roof may be used to contrast or complement the rest of your house or commercial building. Need Flashings in a hurry? Copyright ©2018 Tyson Roofing Limited. All rights reserved.